“Most CEOs delegate culture to HR and brand to marketing. You need to prioritize a fusion of these areas.” For many organizations, this is a big shift. Thankfully, this big shift is the big focus of the latest book from brand leadership expert Denise Lee Yohn. 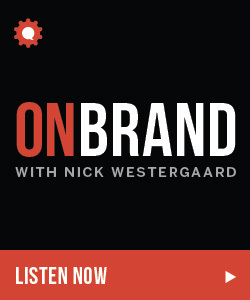 We discussed the potential power of the fusion of brand and culture on this week’s episode of the On Brand podcast presented by Twenty20. Denise Lee Yohn is the go-to expert on brand leadership for national media outlets, an in-demand speaker and consultant, and an influential writer. In addition to FUSION, she is the author of the bestselling book What Great Brands Do: The Seven Brand-Building Principles that Separate the Best from the Rest (Jossey-Bass) and the e-book Extraordinary Experiences: What Great Retail and Restaurant Brands Do. News media including FOX Business TV, CNBC, The Wall Street Journal, and NPR call on Denise when they want an expert point-of-view on hot business issues. She is a regular contributor to Harvard Business Review and Forbes, and has also written for Fast Company, Entrepreneur, and [email protected], among others. Denise initially cultivated her brand-building approaches through several high-level positions in advertising and client-side marketing. She served as lead strategist at advertising agencies for Burger King and Land Rover and as the marketing leader and analyst for Jack in the Box restaurants and Spiegel catalogs. Denise went on to head Sony Electronic Inc.’s first ever brand office, where she was the vice president/general manager of brand and strategy and garnered major corporate awards. 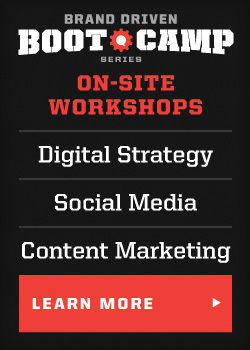 Consulting clients include Target, Oakley, and Dunkin’ Donuts. “For a long time brand and culture have been managed separately but there’s great power when you bring them together.” Denise cited the example of Amazon, which surprises many but they’re able to channel the energy of employees who crave demanding work into innovation and service. 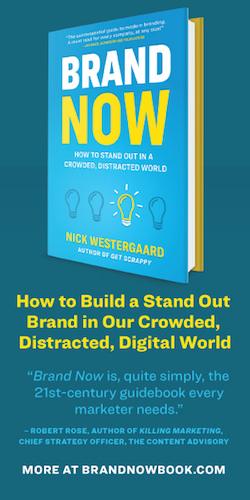 What if you have culture but not brand? “You have to leverage your culture to differentiate your brand.” REI has used this approach. 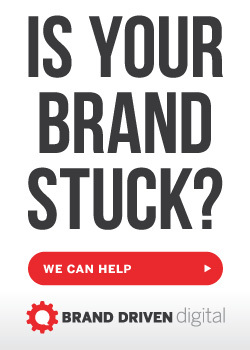 Why small brands struggle. As we were talking about what great brands do, we uncovered many ideas that can be useful for small brands. Specifically, Denise’s framing question from What Great Brands Do, “Ask yourself, what business are you really in?” If you’re Zappos, it’s not the shoe business. What brand has made Denise smile recently? As someone who talks brands all of the time, Denise had several choices. However, she went with the delight she gets from Bombas socks. To learn more, go to deniseleeyohn.com and follow her on Twitter. Steve Hutt gave us a shout on Twitter for several of our recent episodes. Thanks for listening! Thanks again to our sponsor Twenty20. Your source for on brand photography for your brand. You can get five photos with Twenty20’s one-week free trial at Twenty20.com/OnBrand. 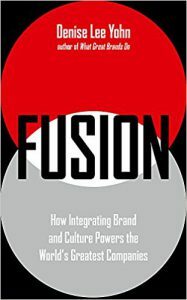 This entry was posted in Podcast and tagged culture, denise lee yohn, fusion, hr, what great brands do. Bookmark the permalink. 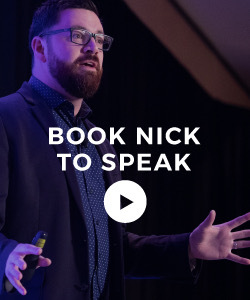 Should Your Brand Take a Stand?